Lisbon is a unique city. Get the most of your stay in Lisbon with our city guide: Neighborhoods, Viewspots, Restaurants, Museums, Events, Non-touristic Spots, Parks, Promenades and Tours. Everything you need to experience an amazing city break at the Portuguese Capital. If you’re in Lisbon and you are not anxious to try every restaurant you see, you haven’t done your research! But you don’t have to. Just leave it to us! 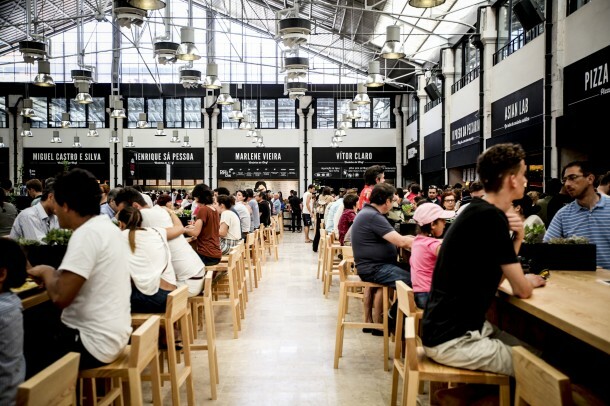 One of the largest fresh food market in Lisbon, it’s the first permanent venture for Time Out. The market hosts a total of 35 stands, all with the same branded image and selling a wide variety of regional specialities, including wines from Garrafeira Nacional, chocolates from Arcádia, plates of ham or Azeitão cheese. 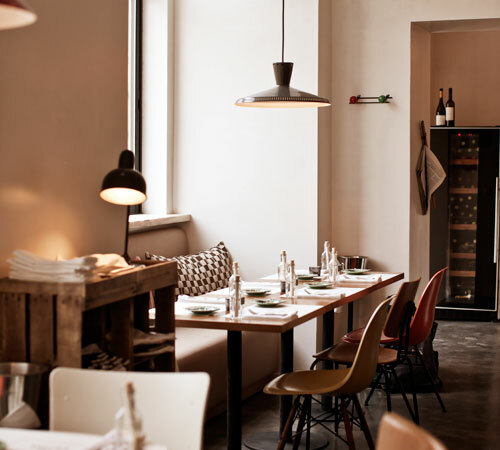 Grab a seat in this 19th century building and taste some of Portugal’s culinary highlights. All in the same place. If seafood is what you expect, this is the place to be. 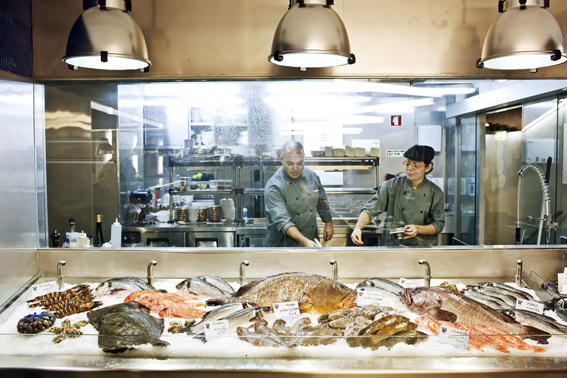 Ramiro is a historic Lisbon institution, offering the country’s fantastic seafood. 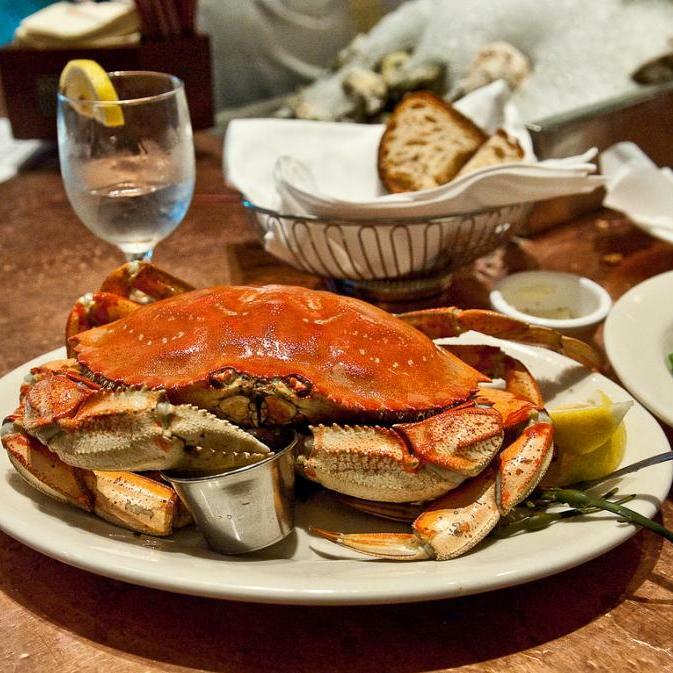 From crab to oysters, clams, barnacles or shrimp, you just got to pick and be amazed. Beside the food, the service is really good – the meals are served very fast and the waiters, who zip around with holding giant platters of food, have still time for a joke with costumers, providing a really happy environment. José Avillez is one of Portugal’s most famous chefs and Cantinho do Avillez is one of his babys. The decour is simple and small with industrial chic features, like factory lights or concrete floor. From starters to deserts, you’re in for a treat. From international cuisines picks like lamb tangine or steak tartar with New York Potatoes to more traditional courses like fish, you should go to Chiado and taste this Gourmet experience. 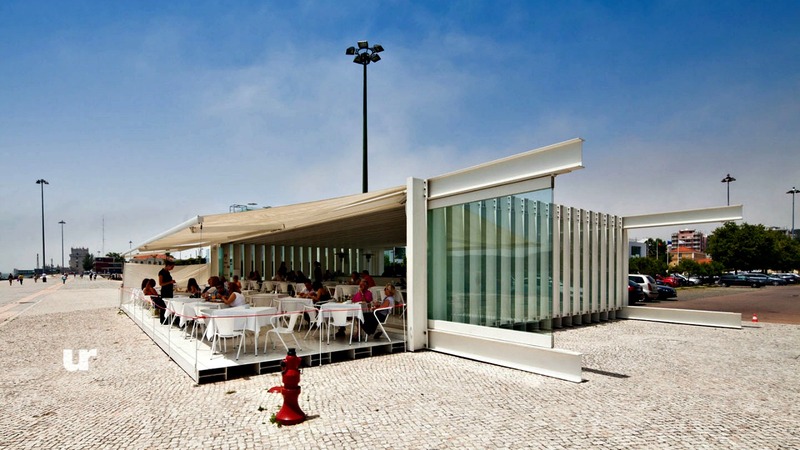 We highlighted this type of venue because in Lisbon Kiosks are not a last resort for a meal at late hours. 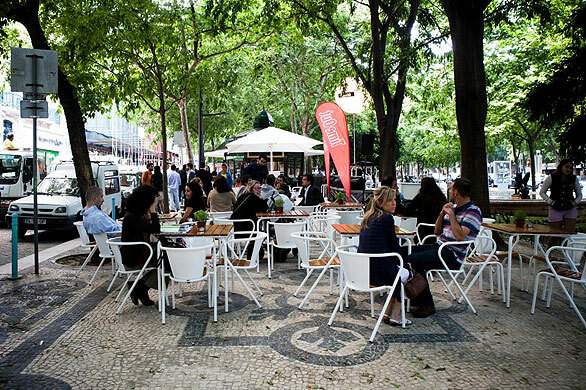 In Lisbon their civilized rest spots in bright parks where you have a funny mix between the frenetic city environment and a resting esplanade. Enjoy some great snacks, with fresh juices and a good coffee. In the evening, enjoy a great custom cocktail. This gourmet venue has a modern take on one of the traditional Portuguese dishes: seafood. With a very tasteful decour and a well thought service, SeaMe offers an Asian-inspired menu that makes an interesting change from the classics seen in most other restaurants. Alongside sushi and sashimi there’s pan fried Azores parrot fish; seared tuna comes with wasabi ice-cream; and other fish listed include John Dory, grouper, turbot, cod, red mullet and Dover sole. Housed in a white former shipping container with a magical view of the river on its open side, À Margem is a cool, trendy spot that attracts both locals and some tourists. There’s a selection of sandwiches, salads or just take in the view over a glass of wine as sailing boats glide past. Started by eleven friends who wanted to open a truly worldclass restaurant, Eleven in the number one spot if you want to have a gourmet meal. With the philosophy of using only the freshest ingredients, the menu changes seasonally to ensure that the dishes are carefully and tastefully served. If you want to taste a sophisticated meal with Lisbon with front of your eyes you should really consider Eleven. This entry was posted in Restaurants and tagged Lisbon, Lisbon Restaurants, Restaurants. Bookmark the permalink.